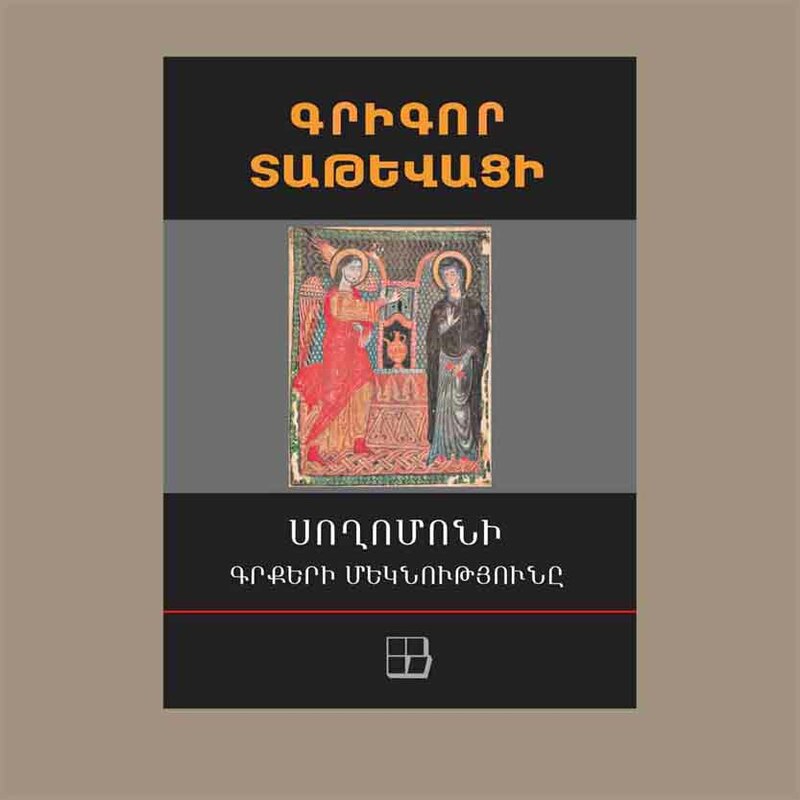 Hardcover, 15x21 cm, ISBN 99941-800-3-X, Yerevan, 2009, 292 p.
This book contains commentaries on Solomon's Proverbs, Ecclesiastes, Wisdom and Song of Songs by St. Grigor Tatevatsi (1346-1409). 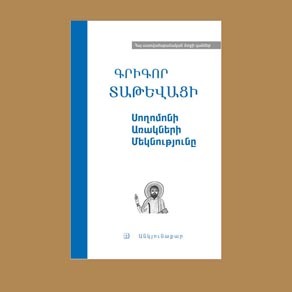 In this selection of the prominent Armenian theologian, philosopher, educator and ecclesiastical character many important ethical, theological, philosophical issues are discussed that are presented in the form of questions and answers. 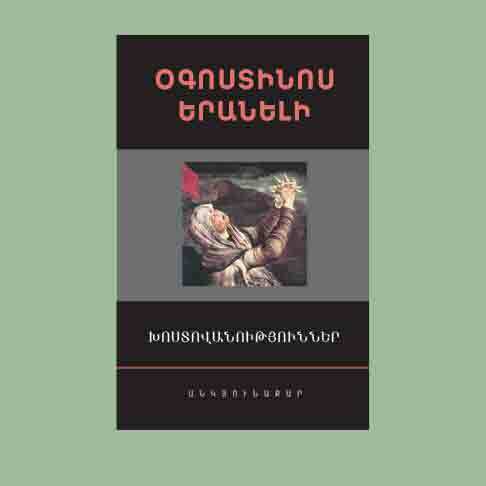 These works are among best samples of Armenian commentary literature. 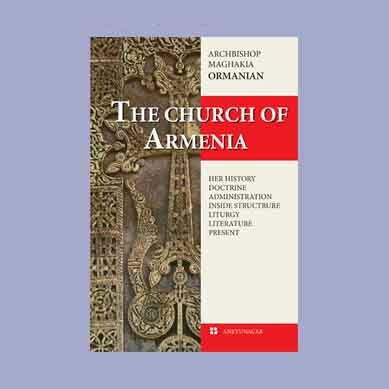 In this book the author has paid lot of attention to solving seeming antinomies met in the biblical text of books of Solomon as well as between books of Solomon and other places of the Bible. 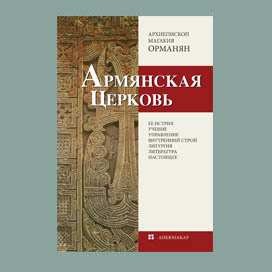 This provides a commentary not only on the passages of Solomon's books but on other passages of the Bible, thus showing true concordance between all the books of the Bible. 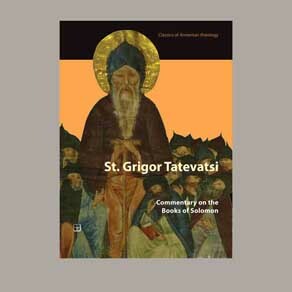 In these commentaries Grigor Tatevatsi fairly connects what he calls "theoretical theology" with "practical theology", which makes this commentary of high practical value even for the modern reader. 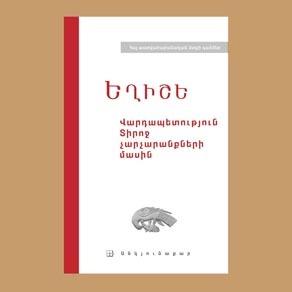 Translation from Grabar by Khachik Grigoryan.